In today’s world of internet and technology, it’s important to have robust websites for businesses purposes. DRS Web Services, a PHP, Drupal and WordPress Web Development company India is a leader in the field of web designing and web development in India. Website designing is the process of designing, creating and updating of websites that involves dealing with information architecture, website structure, user interface, navigation ergonomics, website layout and graphics designing. DRS Web Services offers Website Development Company Lucknow offers customer friendly services related to website designing and web development. Web developers are nowadays using more and more open composition instead of closed static ones for composing loosely suspended elements. A recent trend has emerged of web developers developing websites having intricate backgrounds and patterns like small dashes, stripes, and dots. Web Development involves all the processes that contribute to creating and smooth functioning of websites that involves web designing, web content development, client, and server side coding and network security configuration. The scope of web development can range from building simple text pages to complicated social network applications. DRS Web Services offers services like PHP web development, E-commerce web development, WordPress development and Drupal development services India. The client must hire web development company that provides regular updates and patchworks to protect your website developed using tools like Drupal, PHP, and WordPress from hacks and other security breaches. To make a website user-friendly, the content in the website has to be updated and changed from time to time. It’s important to track the visitors coming to your website using tools like Google Analytics to know their composition and activities on the website. Just developing a website is not enough to attract visitors. To retain and attract new visitors, the website must provide user-customized contents. 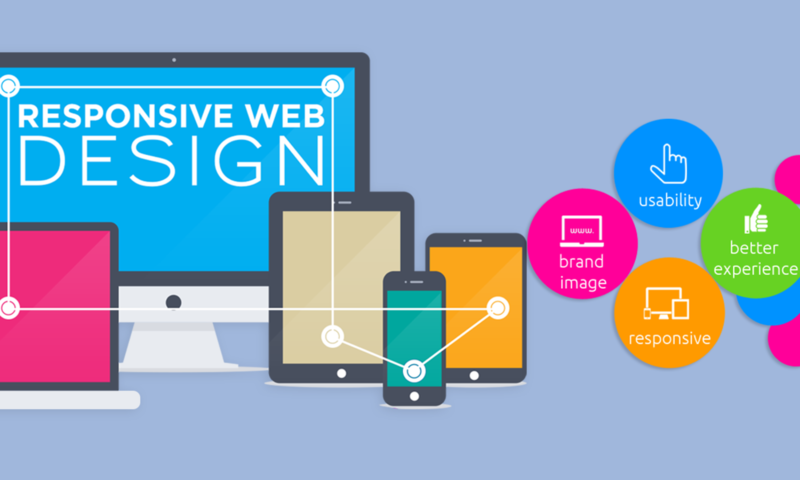 The highly qualified team of experts at are experienced enough to provide world class services related to web development and designing at an affordable rate. To know more about DRS Web Services, visit the website. Why mobile-friendly websites are the need of the hour?